As we work on becoming “better” looking on the outside, we forget about becoming healthier on the inside. Our tummies need some love too! 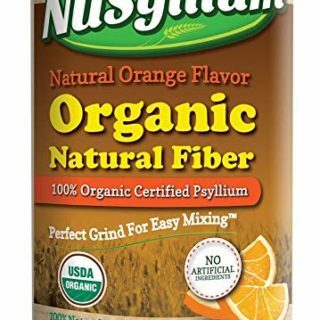 NuSyllium is offering a sample of their Fiber Supplement for free. Click here and fill out the form to get yours. This supplement is gluten free and is a natural source of fiber that is easy for your body to absorb. You will be on your way to a healthier digestive system in no time!